Hit The Deck Festival – Nottingham / Bristol 2014 » Vukovi Announce UK Tour For March! 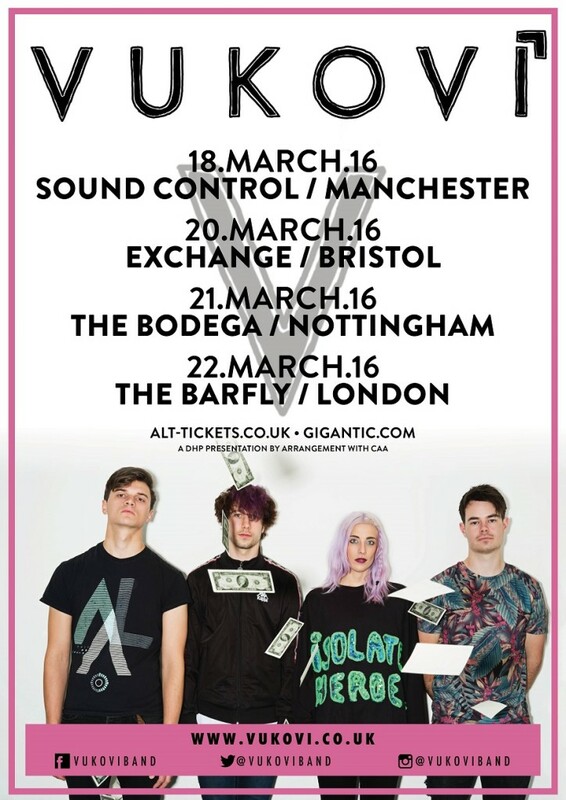 Blog: Vukovi Announce UK Tour For March! Scottish noise pop rockers Vukovi were off the charts at Hit The Deck Festival 2014 and the four-piece have announced four headline UK dates for March 2016! They’ll be hitting Manchester, Bristol, Nottingham and London this spring and you can book your tickets today by clicking here.